The challenge was to create a bespoke data capture solution for multiple represented clients. Each represented client has a different product portfolio, and ordering solution. Scot Serve wanted to be able to capture their order information in a single online solution, and process the orders automatically without the need for several manual interventions. 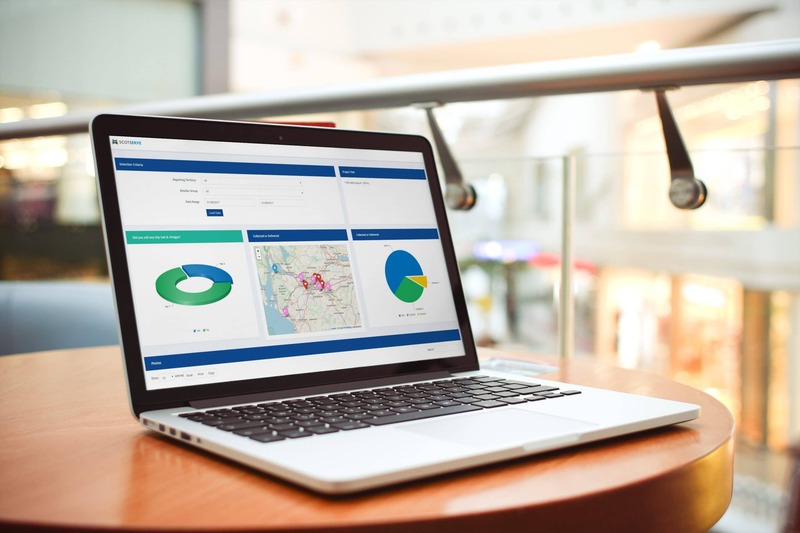 IceBubble created an online solution for Scot Serve, and work with the team to provide additional insight into the data now available through capturing data in a structured way.